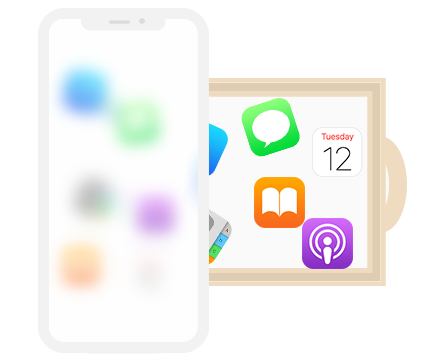 Browse iOS with full access, extract any particular file beneath system, and grab any piece of data from iTunes backup and iCloud. AnyTrans centralizes every quick and safe approach to all your file resources. iTunes and iCloud back up your iPhone periodically. But you can't look into it until the whole backup is restored to your iPhone. Now, AnyTrans lets you explore your files beneath iTunes backup, and easily take your photos, photo videos and personal info from iCloud whenever you want. Armed with an iPhone file explorer, AnyTrans lets you browse within iOS at will, where you can manage every file in easy drag-n-drop just like in another external drive. In addition to that, whenever you need to store files, AnyTrans can turn your iPhone or iPad into a handy mobile disk. 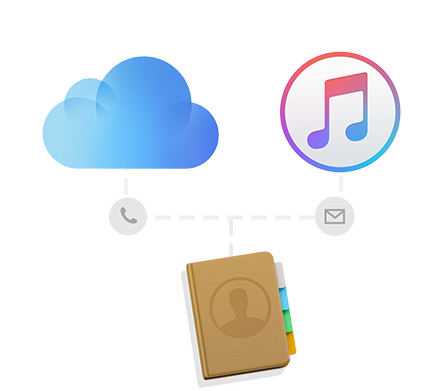 See how AnyTrans helps you access your photos and personal information stored in iTunes backup and iCloud.